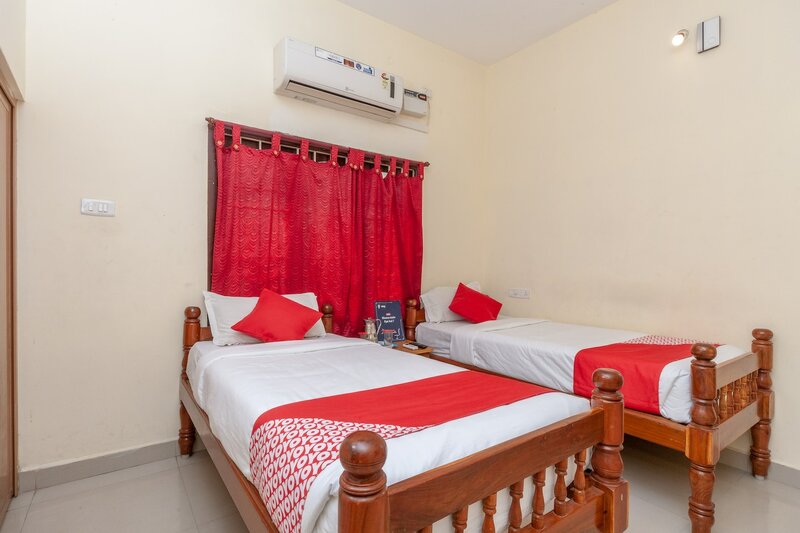 Whitesands Guest House welcomes you with warm hospitality and comfortable rooms for a pleasant stay. The rooms are equipped with basic amenities and wooden furniture for a relaxing stay of the guests. The bathrooms are also well-equipped with basic amenities. The guests can be assured of the security of their stay as CCTV cameras are installed across the hotel. Free Wi-Fi service is offered by the hotel so that guests can stay connected with social media or can catch with their work. Laundry service is also provided by the hotel for the convenience of the guests. The guests can also enjoy some tasty treats at the restaurants located nearby.